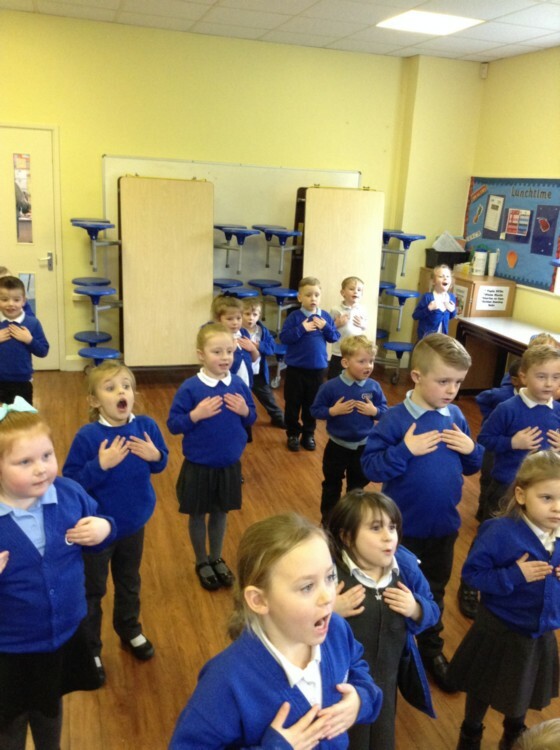 On this page we will be sharing some of the fantastic things we do in class. Our Topic this term is The Gruffalo. 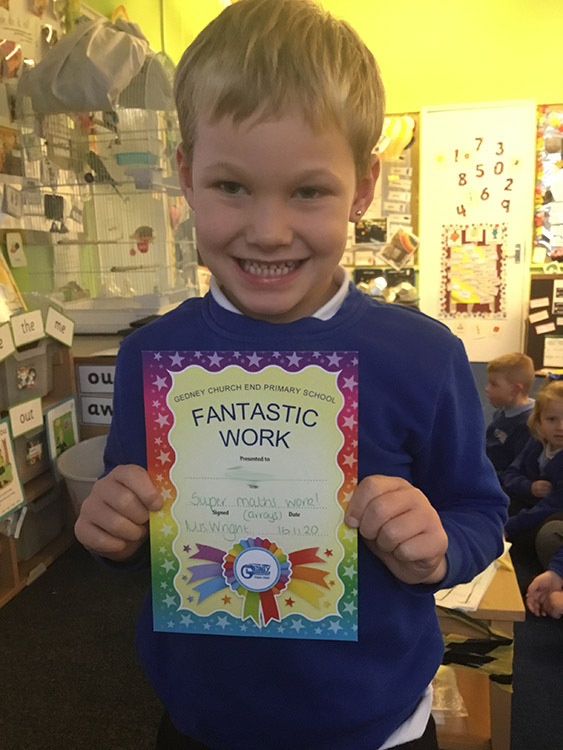 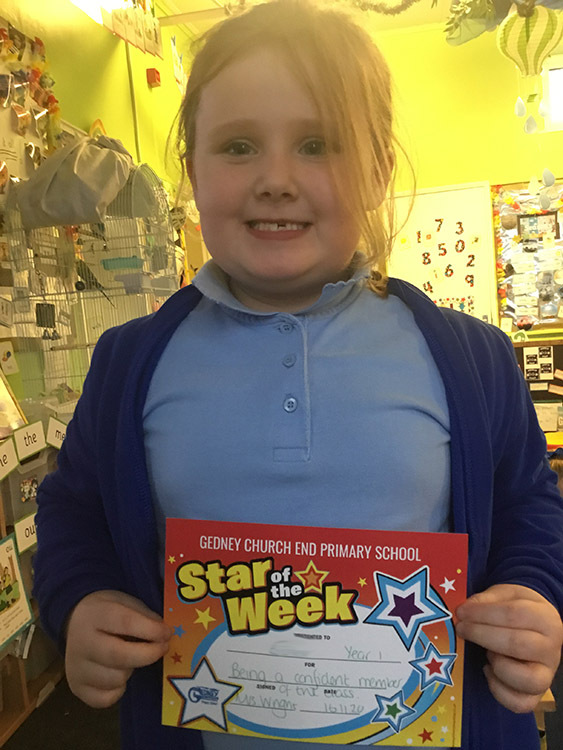 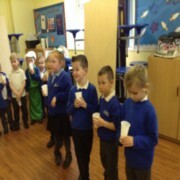 You can find out about the learning we have planned for this term in our Class Newsletter. 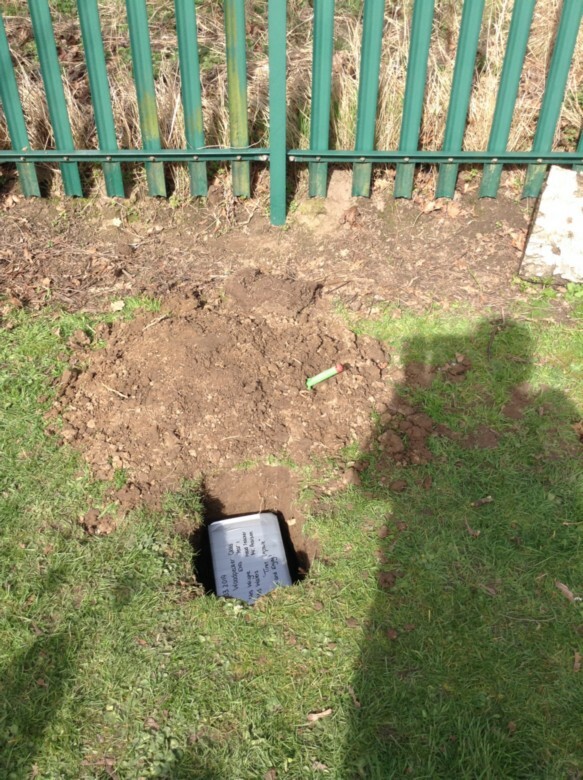 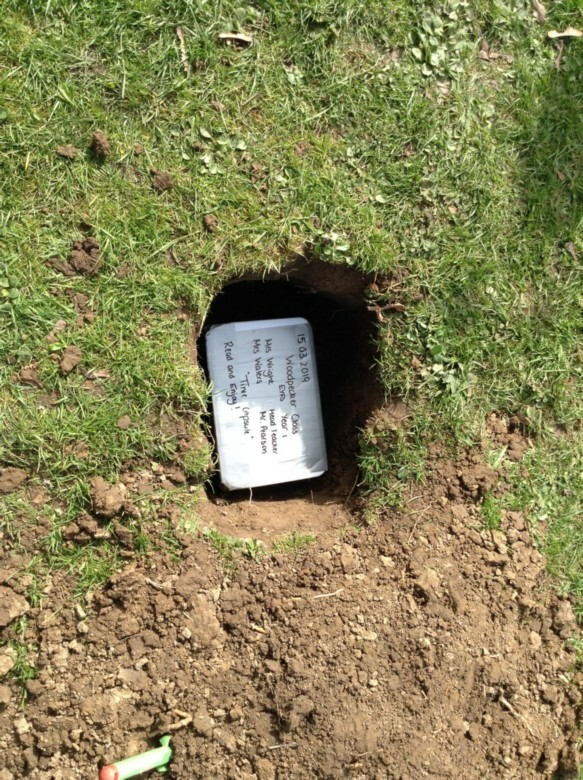 Woodpeckers have been busy making a time capsule, which they have buried somewhere in the school field for it to be found in many years to come! 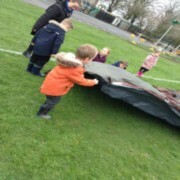 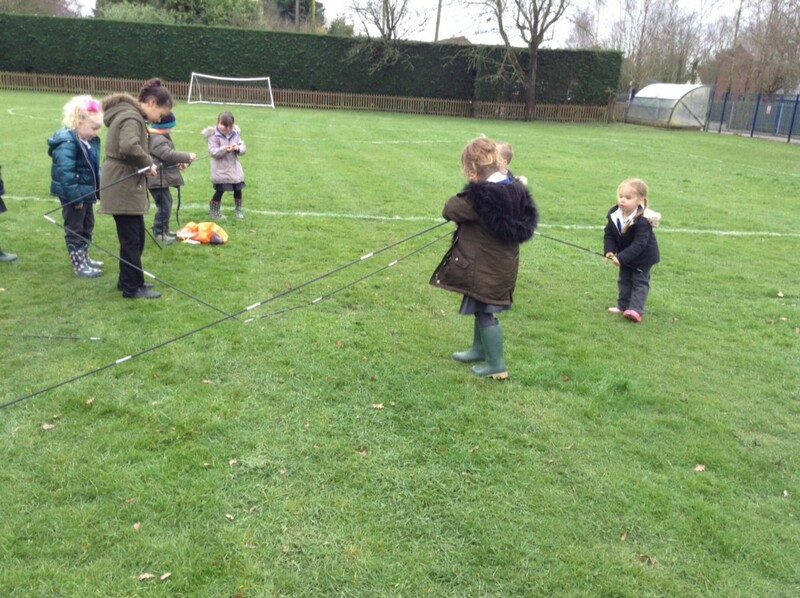 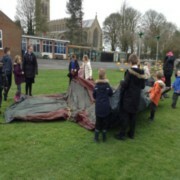 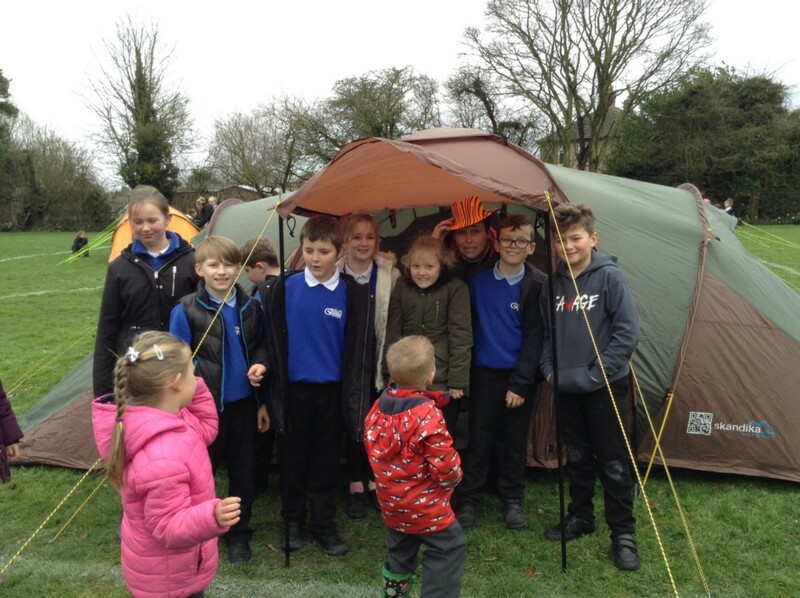 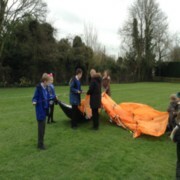 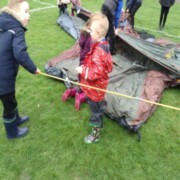 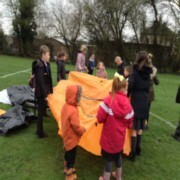 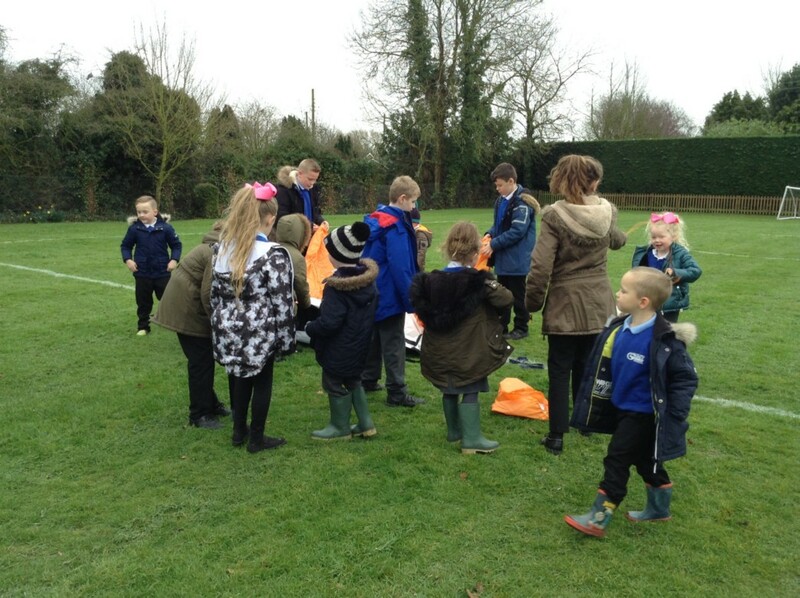 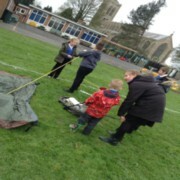 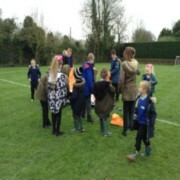 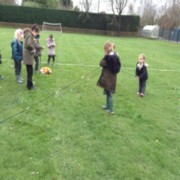 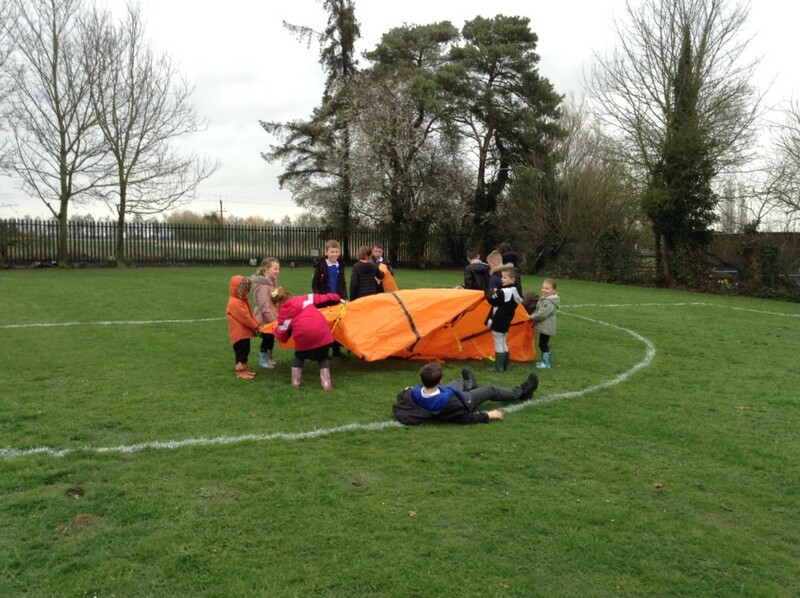 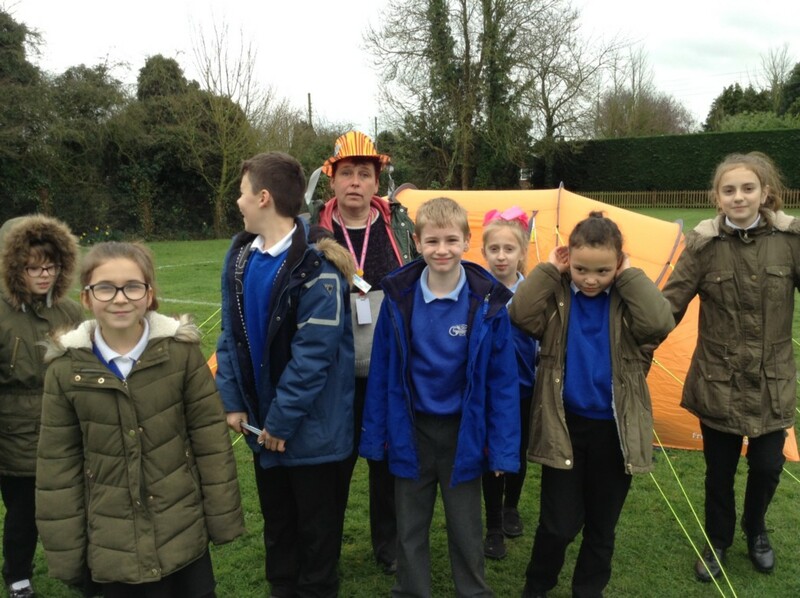 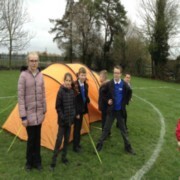 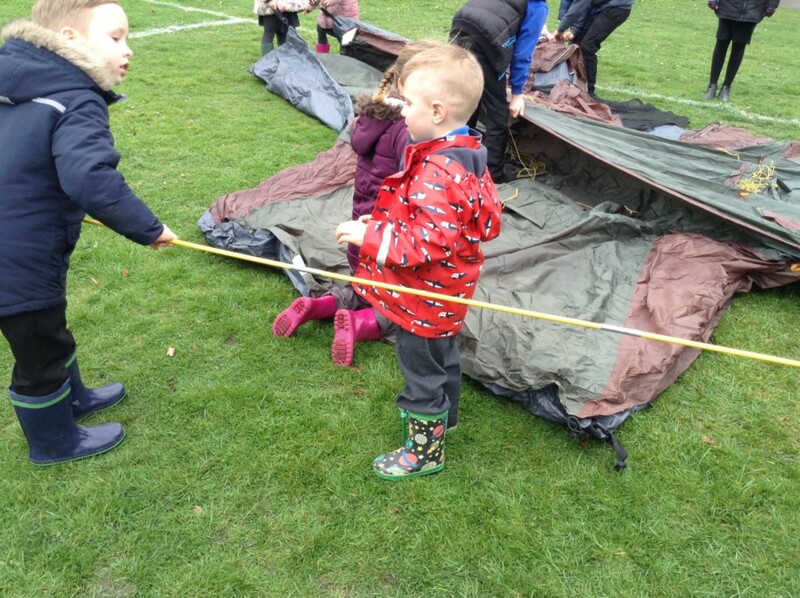 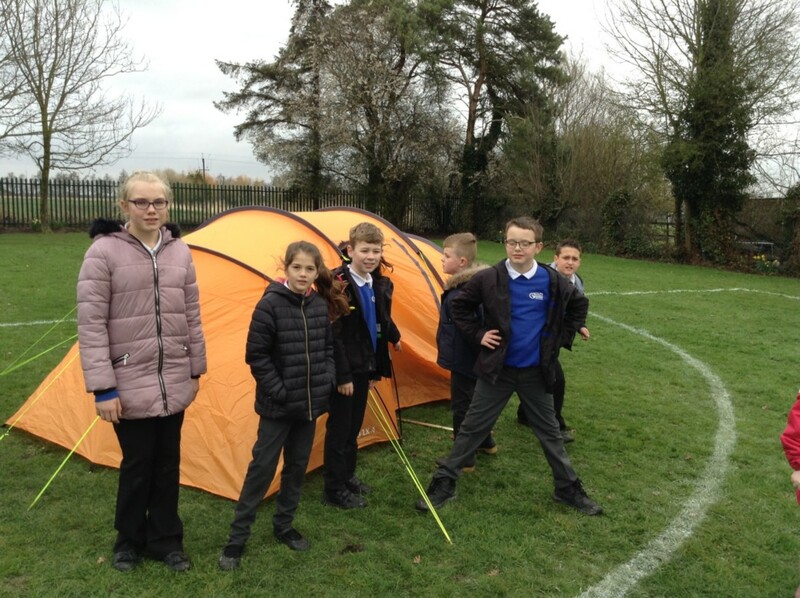 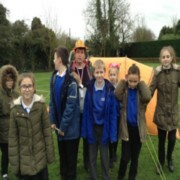 Woodpeckers and Jaguars class putting up the tents ready for the Woodpeckers camping afternoon. 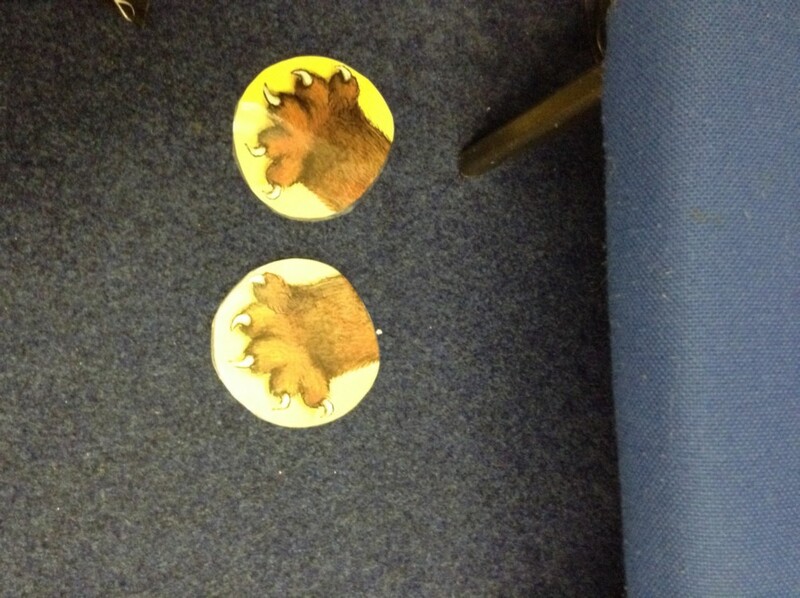 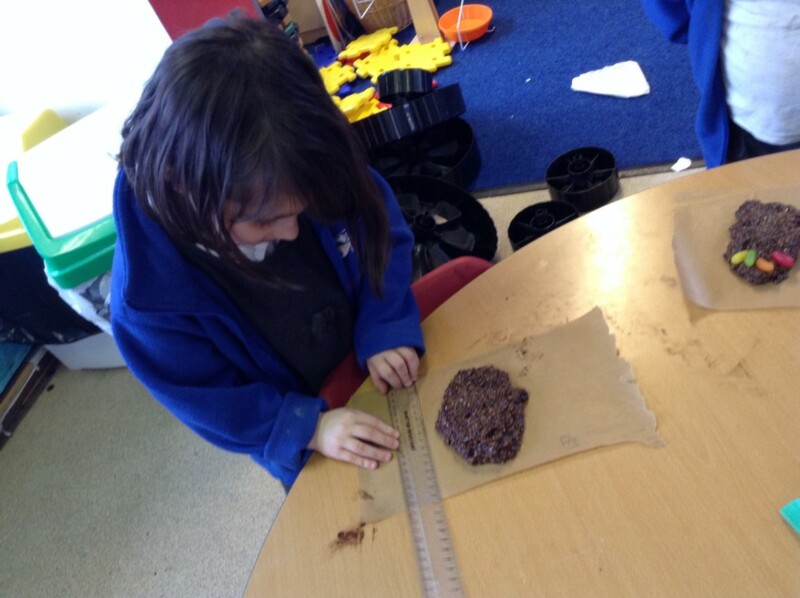 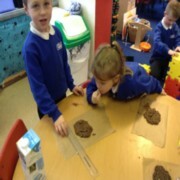 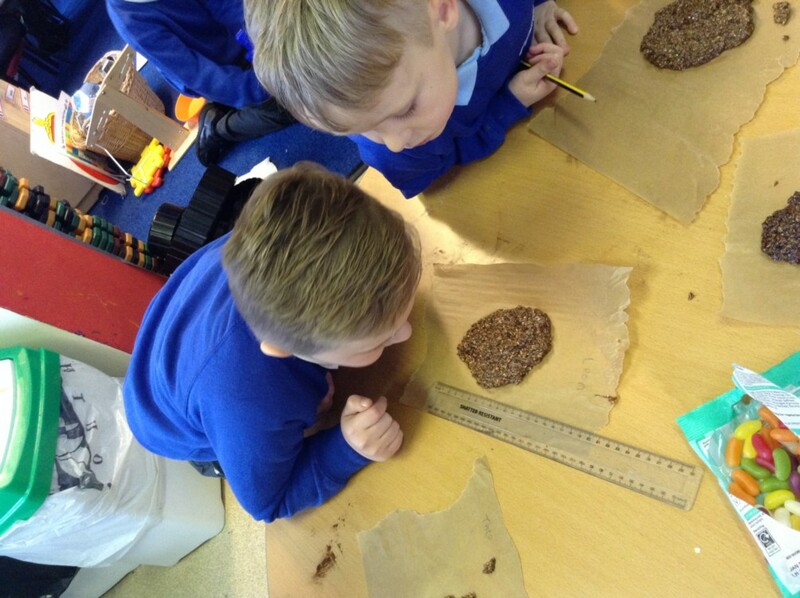 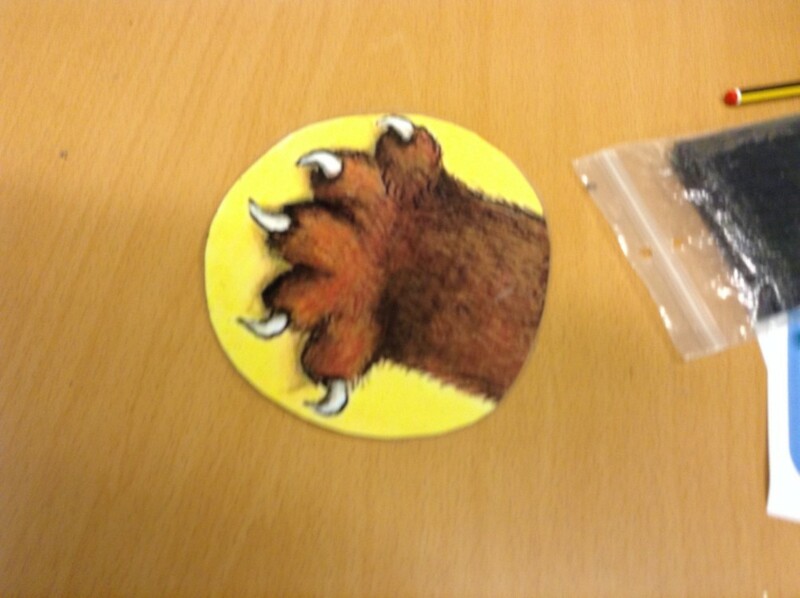 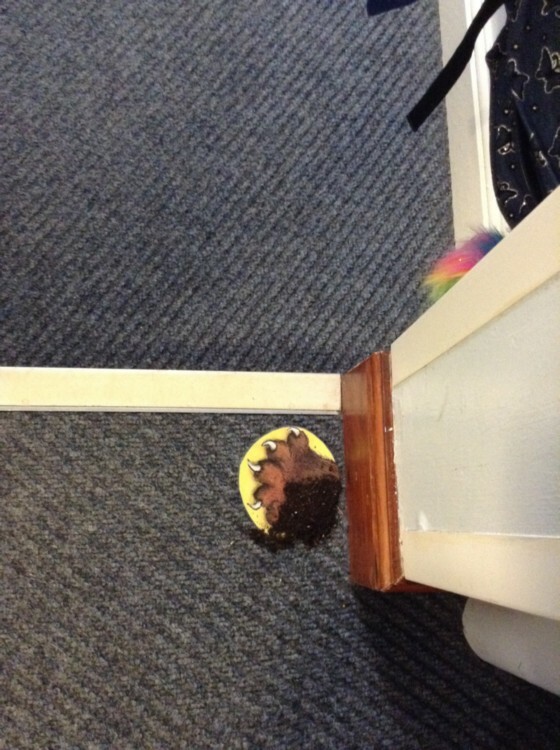 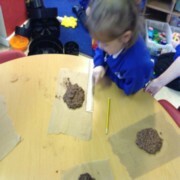 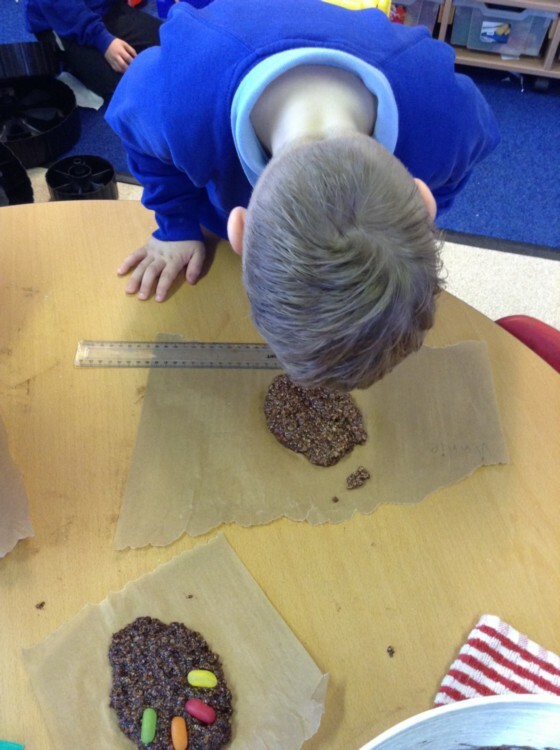 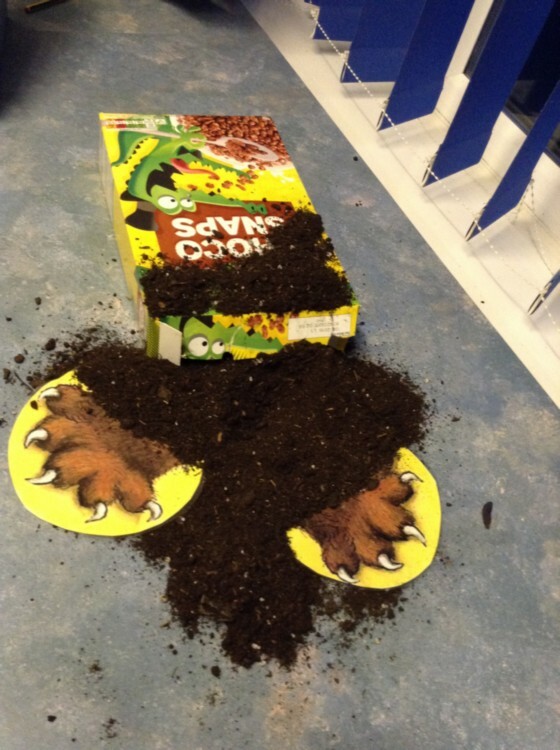 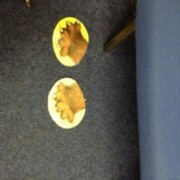 Today we made Gruffalo foot prints and measured their size. 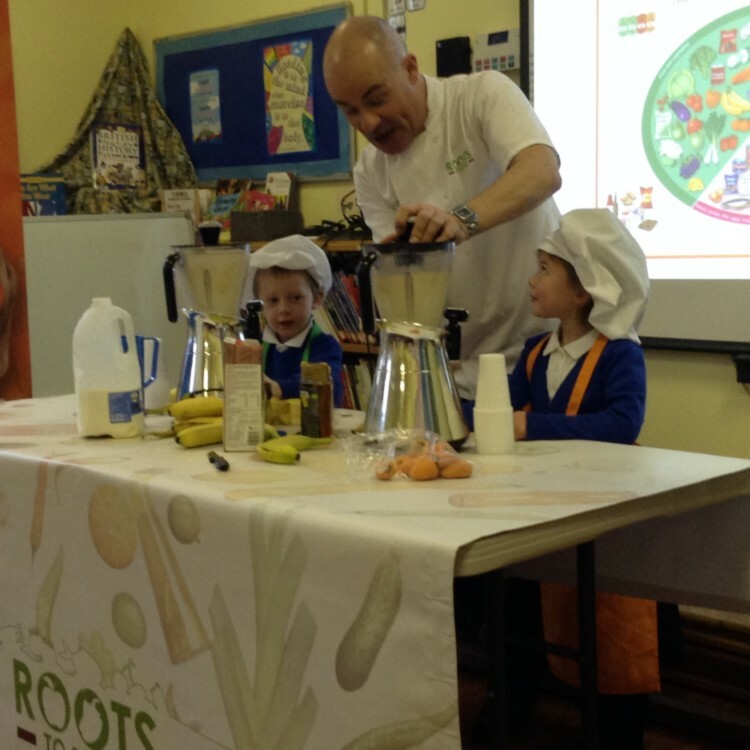 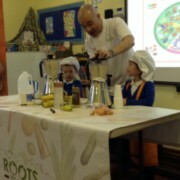 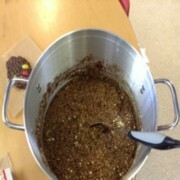 Yesterday the children had a visit from Roots to Food. 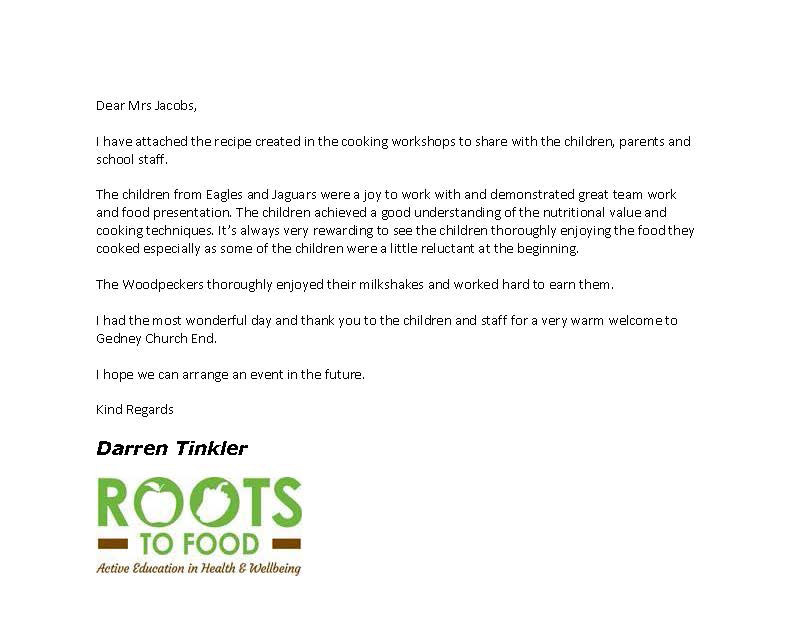 The children in Jaguars and Eagles class took part in a Practical Nutritional Cookery Workshops and made Chicken Rogan Josh. 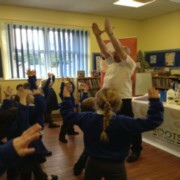 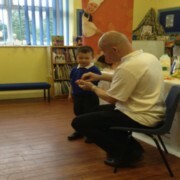 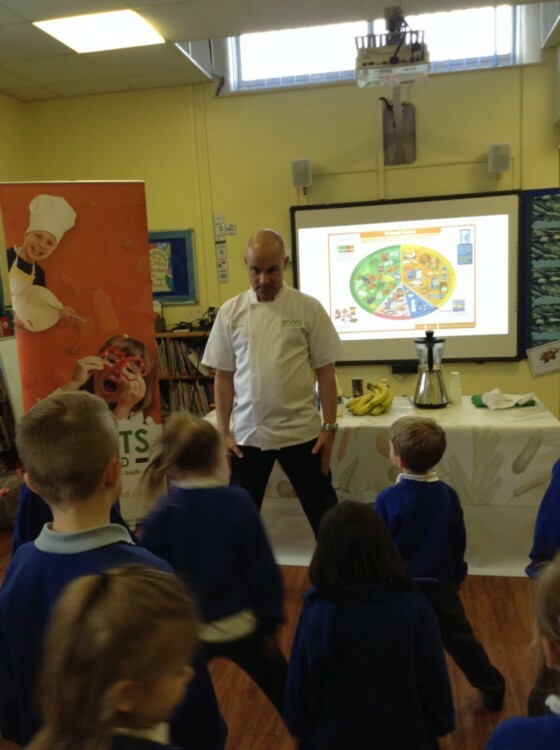 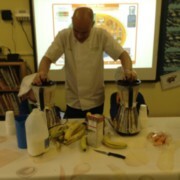 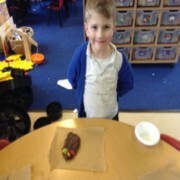 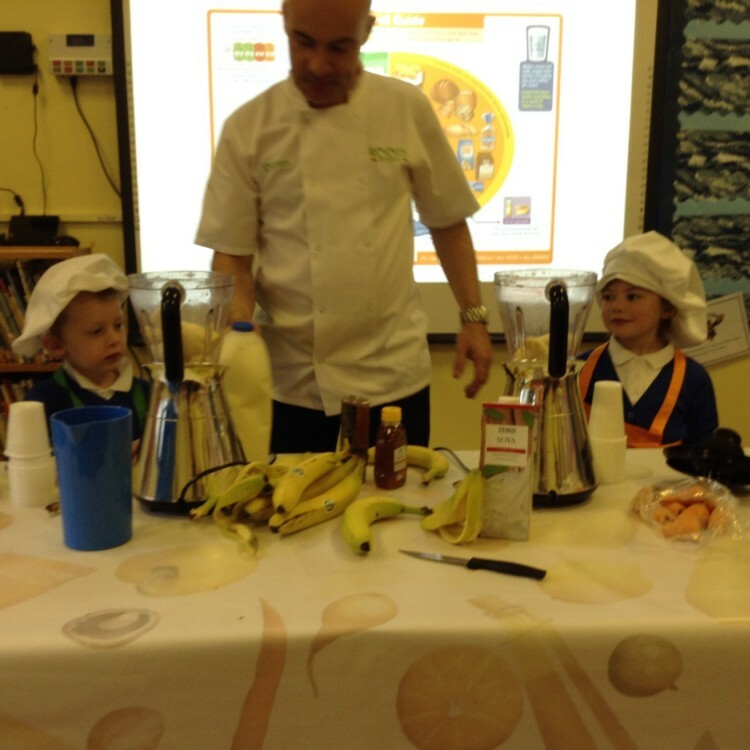 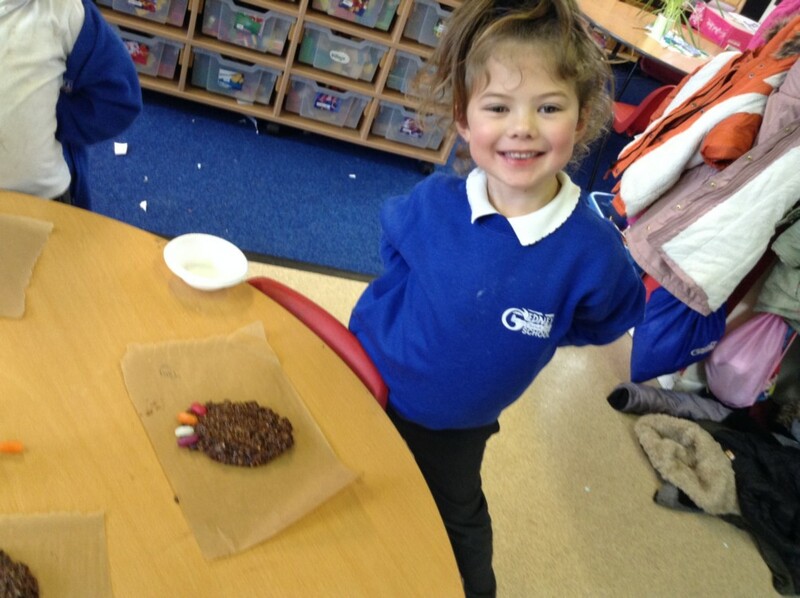 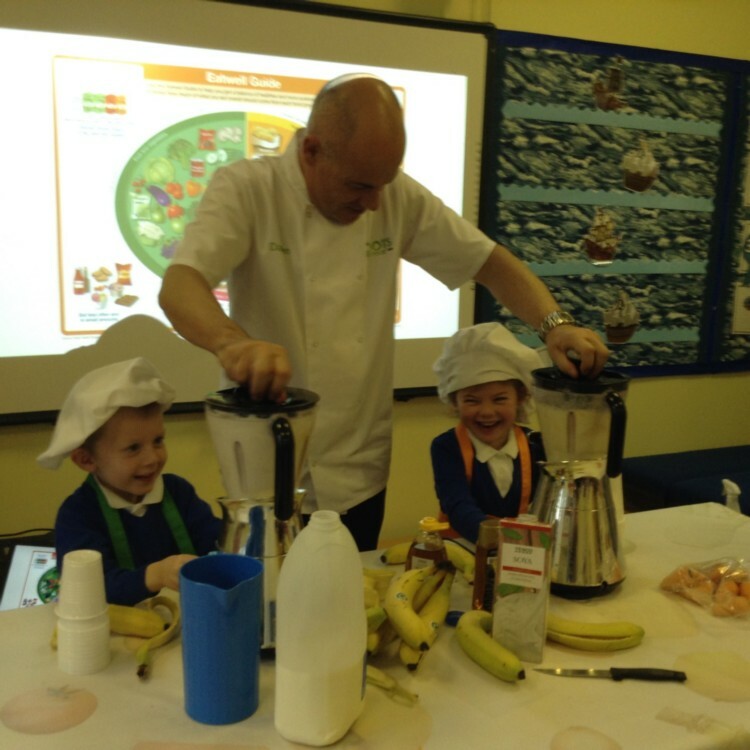 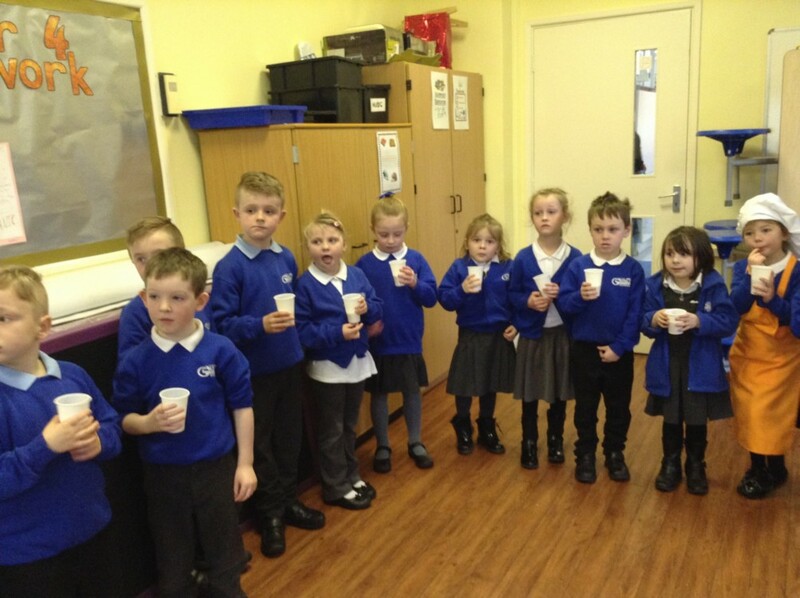 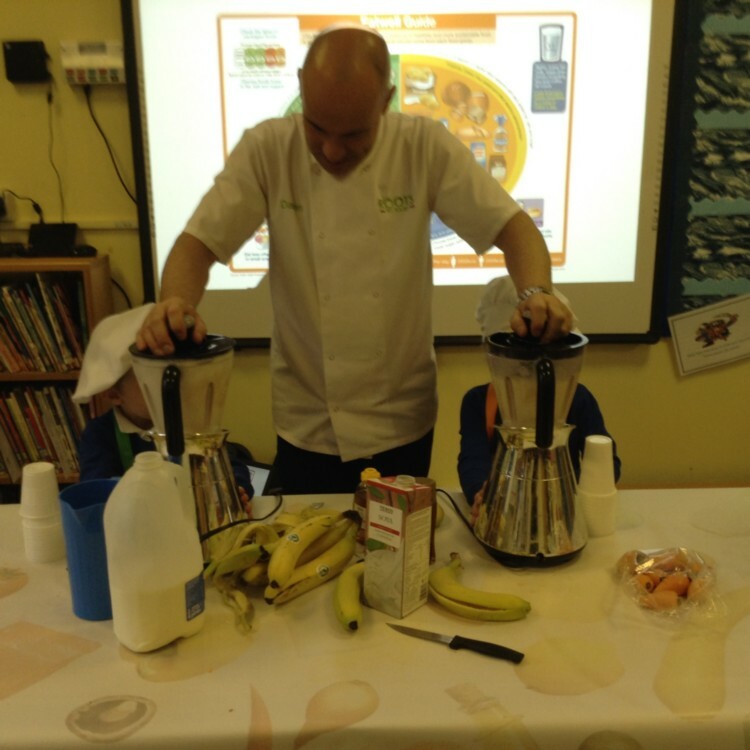 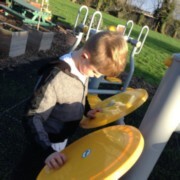 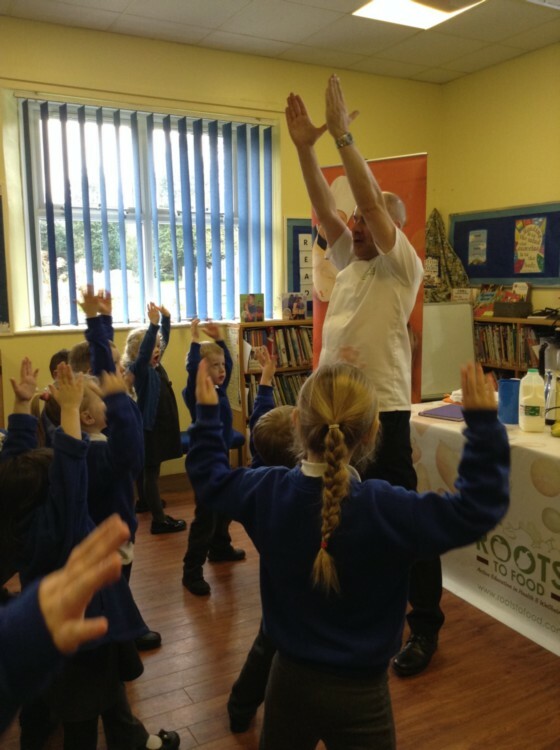 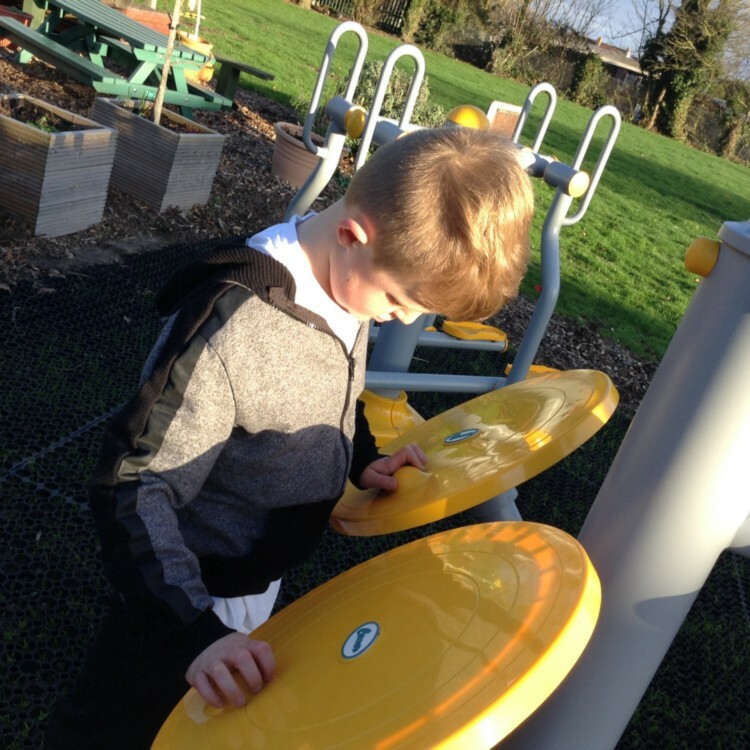 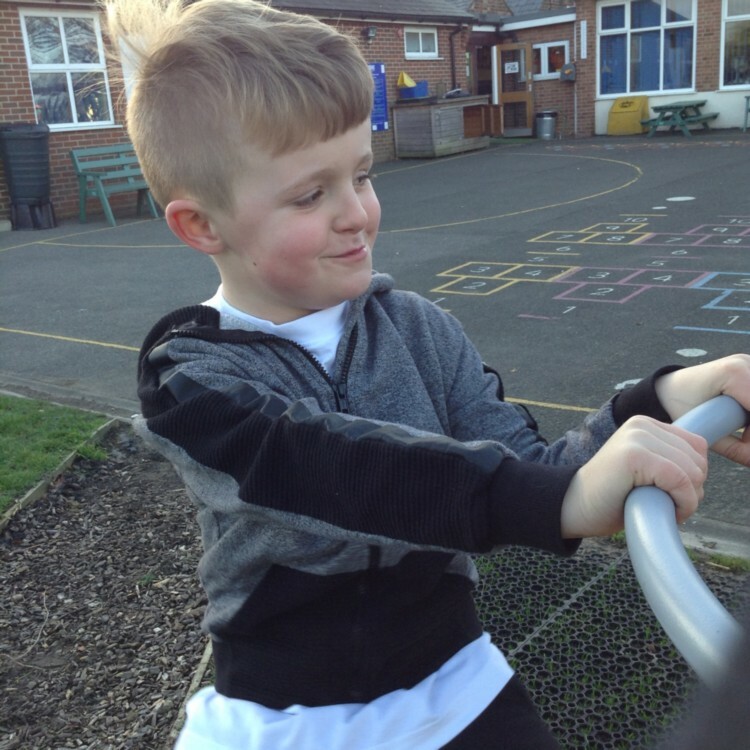 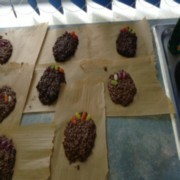 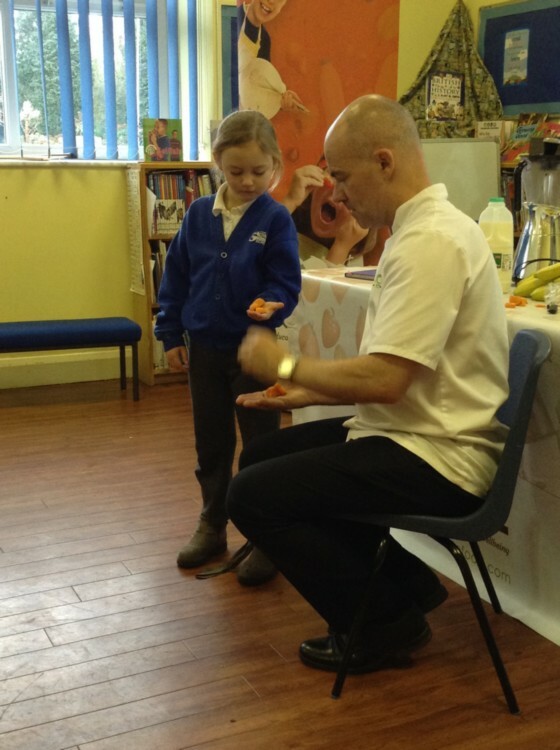 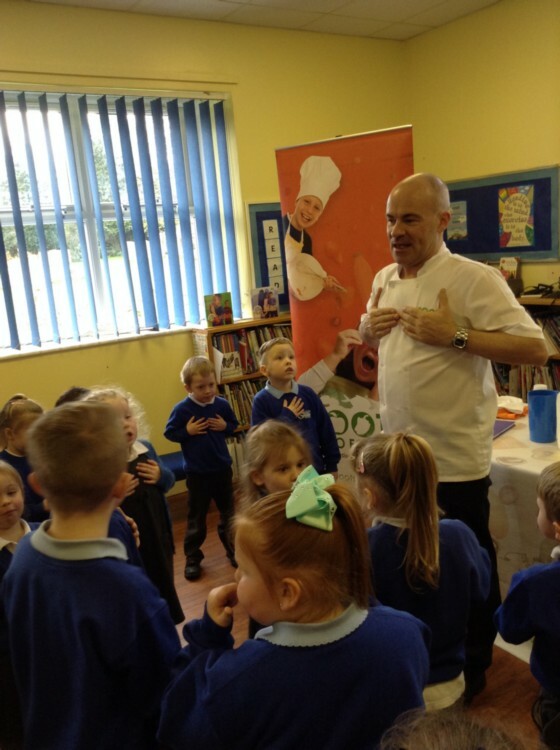 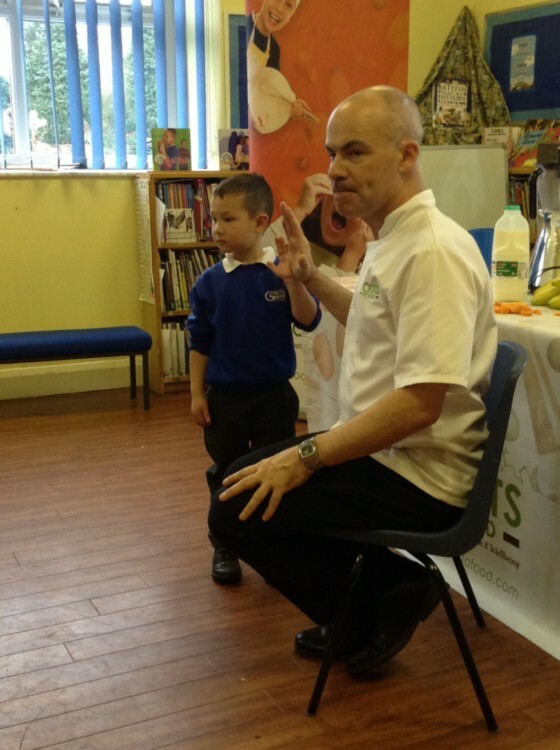 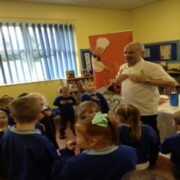 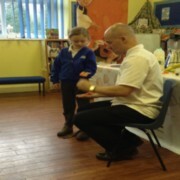 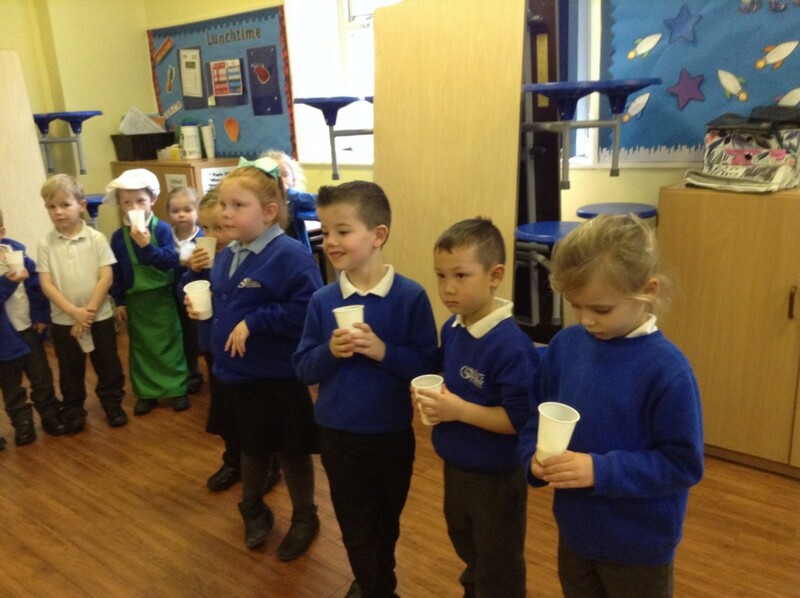 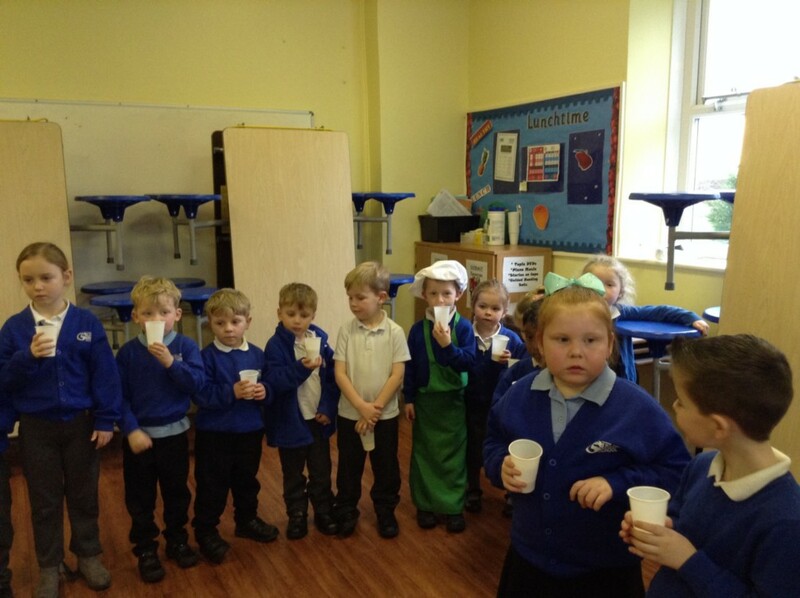 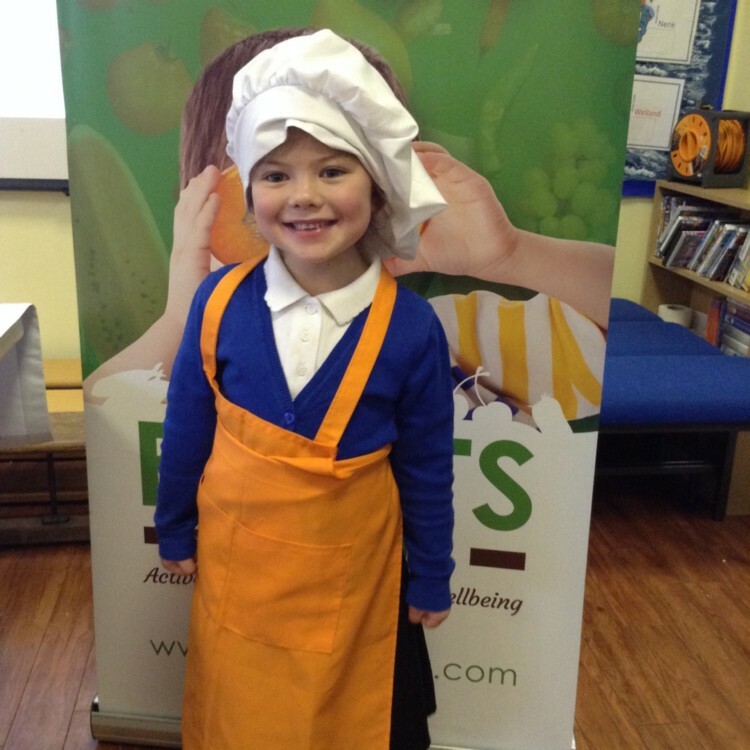 The children in Woodpeckers class took part in a fun, fitness and food workshop. 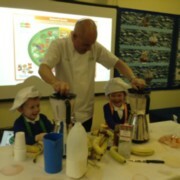 They made a Banana Smoothie. 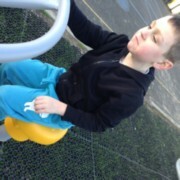 Please take a look at our photos! 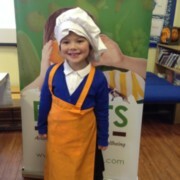 There has been a visitor on school today…. 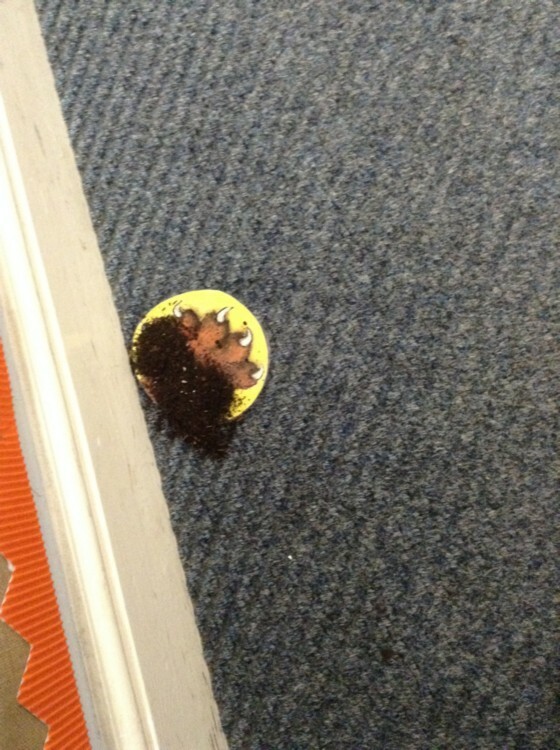 Do you know who it might be? Woodpecker Class are writing a diary about our visitor and Recpetion children are building a trap to catch him… watch this space for updates! 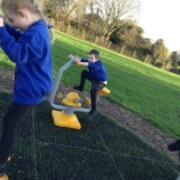 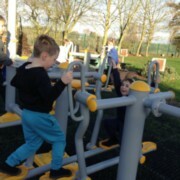 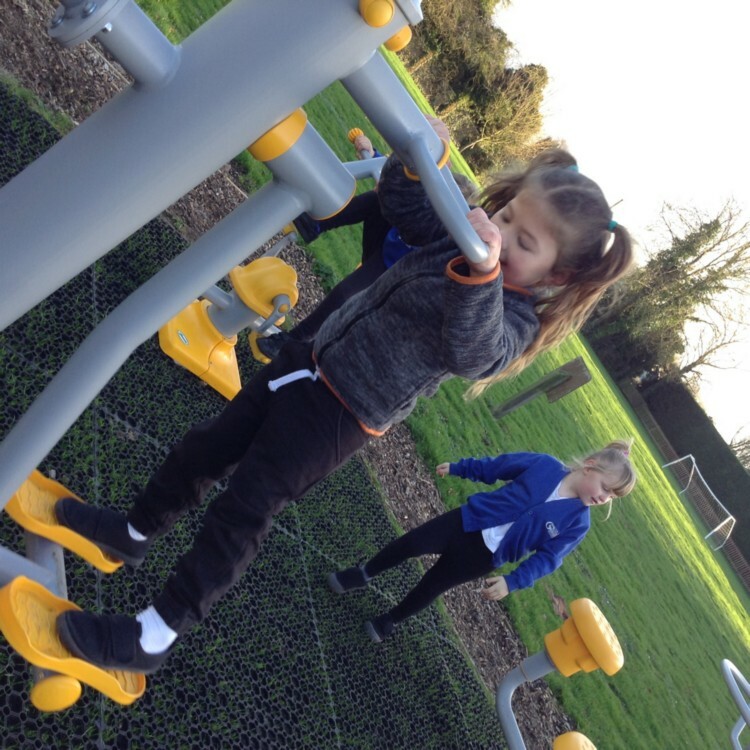 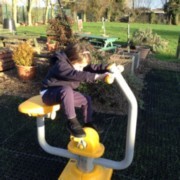 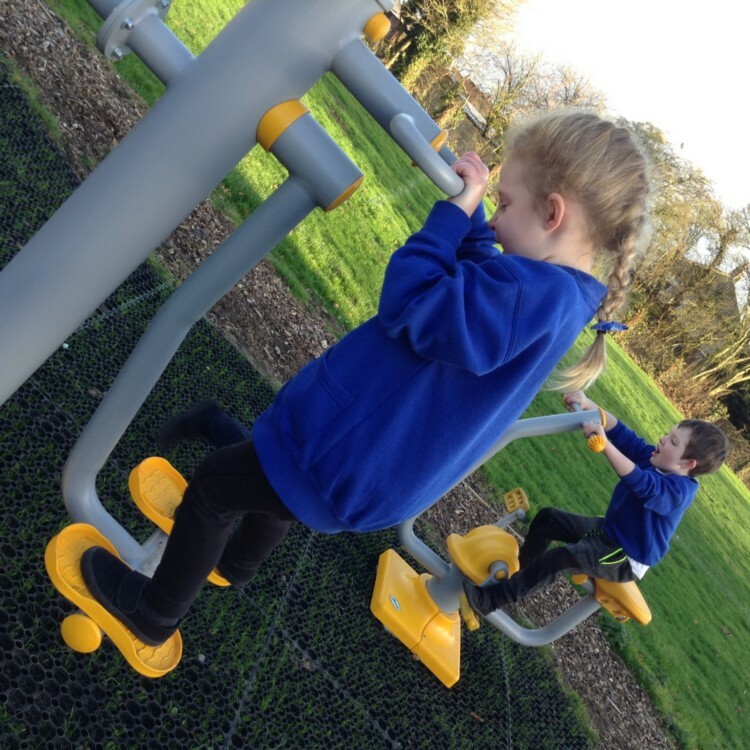 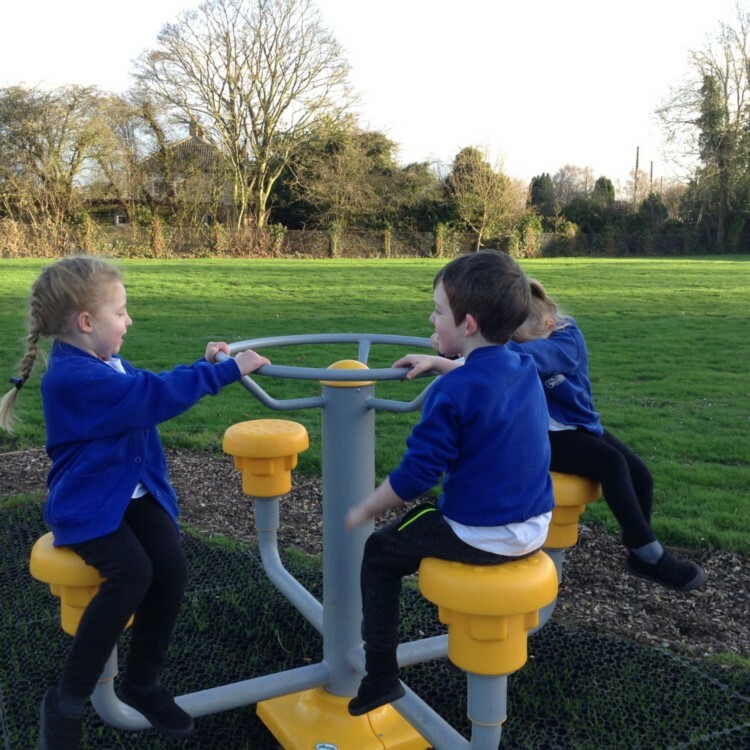 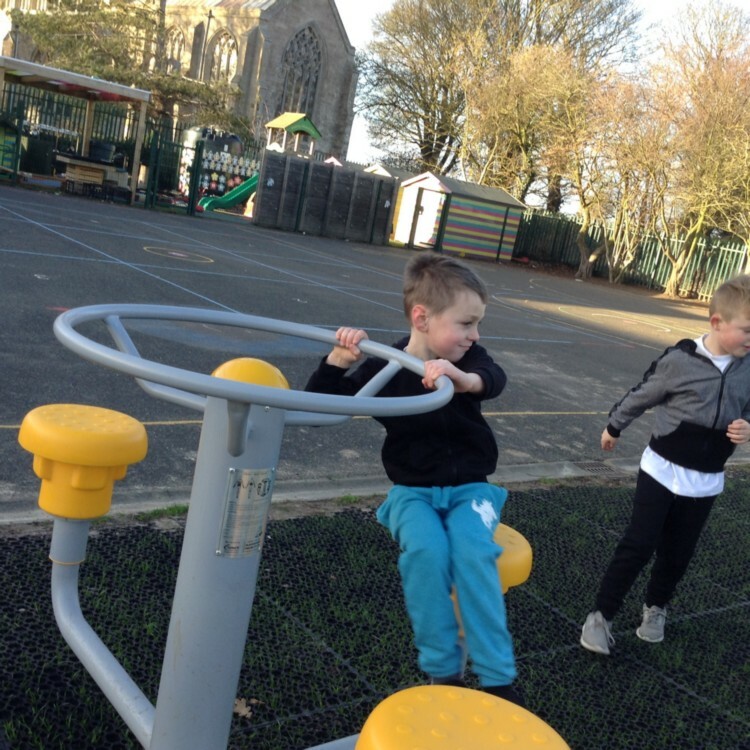 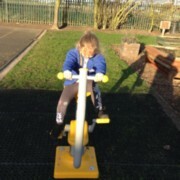 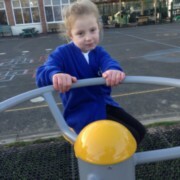 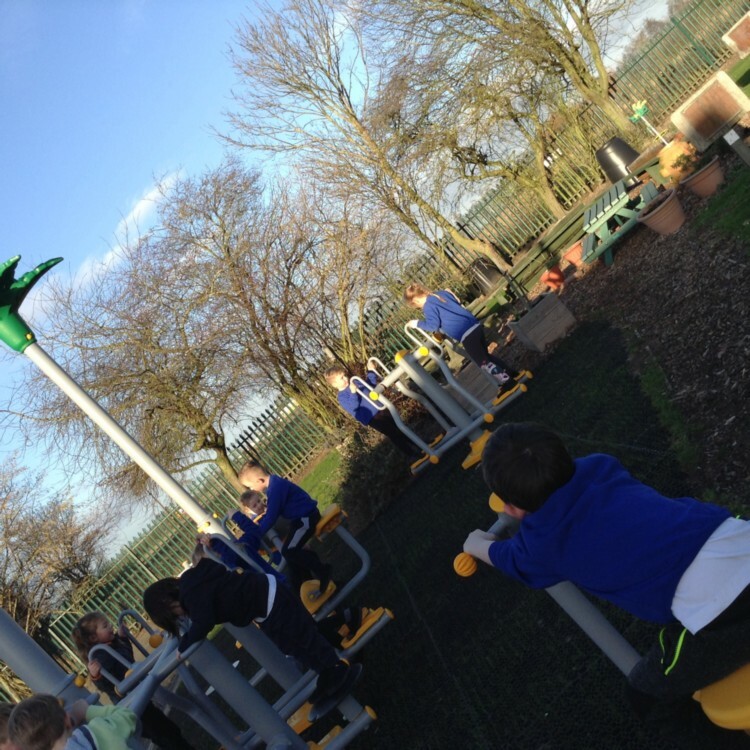 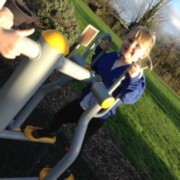 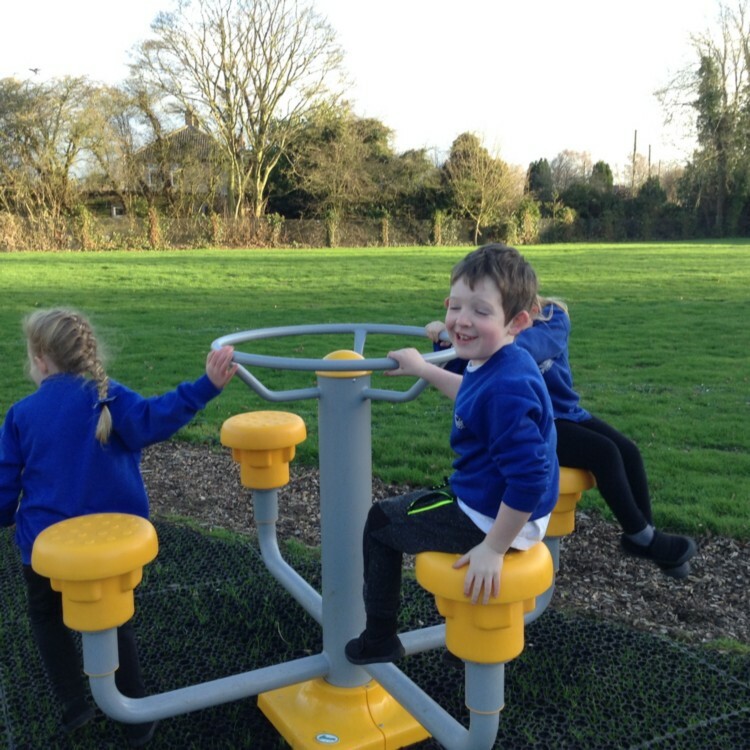 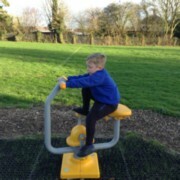 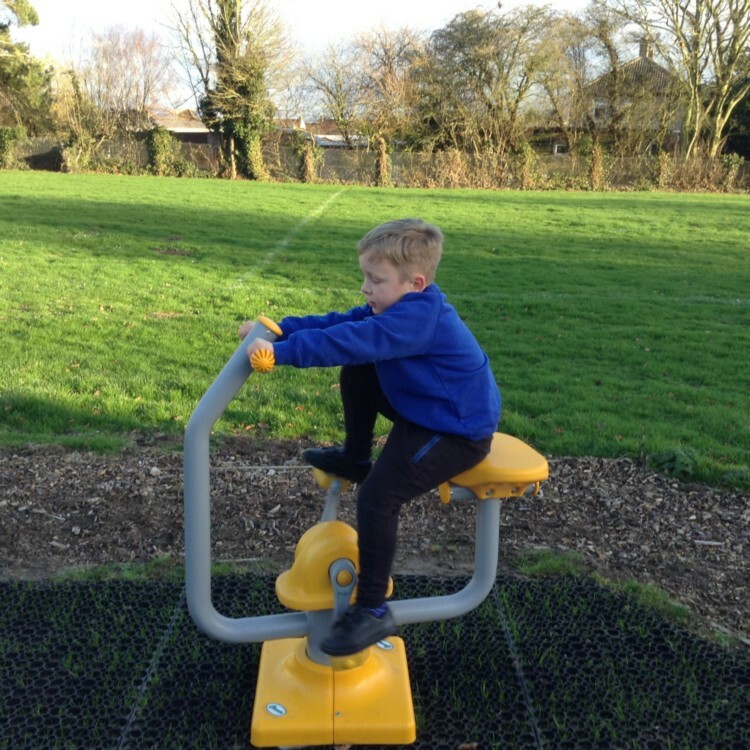 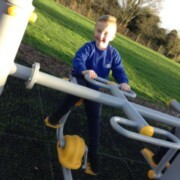 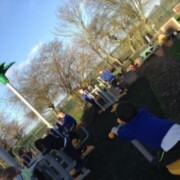 Year 1 getting physical on the new fitness equipment in their PE lesson today.